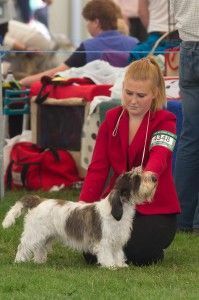 If your profession involves dogs, or you’re simply a dog enthusiast, visit Just Dogs Live on Friday 5th July 2019 to see the East of England Championship Dog Show in action with the working and Pastoral groups. On Saturday & Sunday, there will be lots happening all the way through from 8.00am to 5.00pm. Remember! Bring your own dog along to Just Dogs Live, don’t let them miss out on all the fun! If you do plan on bringing your pet dog, download and fill out this form. (This form will also be available at the gates on the day, as well). This form confirms that your pet dog complies with our regulations that are in place to keep Just Dogs Live a safe and happy event for all dogs and their owners. Over the weekend, the East of England Championship Dog Show On Friday 5th July the categories being judged on will be Working and Pastoral. The Championship Dog Show is a professional dog showing event. If you would like to find out more about dog showing, visit The Kennel Club’s page, ‘New to Dog Showing?’ or download their handy guide on getting into dog showing. If you think your dog has got what it takes, you can download The Kennel Club’s dog showing calendar here. If you’re looking for something fun to do over the weekend of Saturday 6th and Sunday 7th July 2019 then head to Just Dogs Live. It’s the perfect event for family-friendly fun all day long from 8.00am to 5.00pm. Remember! Bring your dog along to Just Dogs Live, don’t let them miss out on all the fun! If you do plan on bringing your pet dog, download and fill out this form. (This form will also be available at the gates on the day, as well). This form confirms that your pet dog complies with our regulations that are in place to keep Just Dogs Live a safe and happy event for all dogs and their owners. Today is the day of our fun dog show. With several classes to enter you and your dog could be going home with a lovely rosette and Best in Show a very special rosette! If you do plan on bringing your pet dog, please download and fill out our form (this form will be available at the gates on the day, as well). This form confirms that your pet dog complies with our regulations that are in place to keep Just Dogs Live a safe and happy event for all dogs and their owners. The East of England Championship Dog Show takes place alongside Just Dogs Live. As a professional dog show they will be judging Toy, Hound and Terrier breeds on Saturday 6th July. If you would like to find out more about professional dog showing, like the Championship Dog Show, please visit The Kennel Club’s page, ‘New to Dog Showing?’. Take a look at The Kennel Club’s guide on getting into dog showing too – you can download it here. If you like what you read, don’t miss a professional dog show in 2019 with The Kennel Club’s calendar, you can download it here. 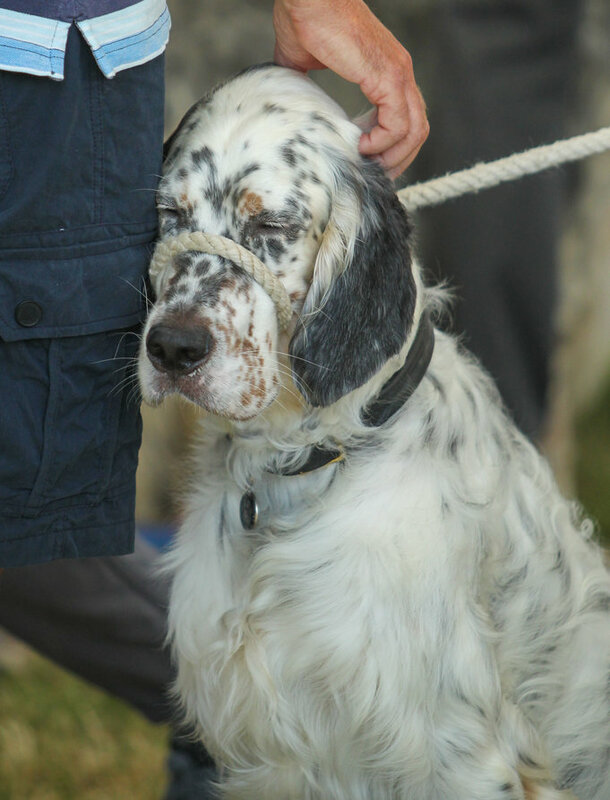 To round-off the Just Dogs Live weekend, head to the UK’s friendliest dog show, on Sunday 7th July 2019. There will be lots happening, with events perfect for families and dog-lovers from 8.00am to 5.00pm. Remember! Bring your own dog along to Just Dogs Live, don’t let them miss out on all the fun! If you do plan on bringing your pet dog, download and fill out this form. (This form will also be available at the gates on the day, as well). This form confirms that your pet dog complies with our regulations that are in place to keep Just Dogs Live a safe and happy event for all dogs and their owners. Today is the day of our fun dog show. With several classes to enter you and your dog could be going home with a lovely rosette and Best in Show a very special rosette and a prize! On Sunday 7th July the Championship Dog Show will be judging Gundog and Utility Breeds. Professional dog shows, like the East of England Champio nship Dog Show, are great events to watch! If you would like to find out more about professional dog showing, visit The Kennel Club’s ‘New to Dog Showing?’ page. If you like the idea of professional dog showing, download these two handy documents from The Kennel Club: show diary and guide to getting started in dog showing.